It was good to see a new cruiser, a Baycruiser 23, finally get onto the water during late October, after some months in the compound while the mast and rigging was being attended to. We look forward to see it join the racing fleet. However, the winter series finally came to an untimely end before November when low water levels finally prevented launch and recovery of the fixed keel boats. Only the Hawk 20, with a break-back trailer and swinging centre board, was able to launch and recover at the North Jetty. But, even then the width of the channel was too narrow to navigate easily. Unfortunately, that means that the racing season is over until 2019 when water levels should be higher. The result of this year's racing is shown below. The number of prizes awarded is dependent upon the number of boats that qualify for a series. Prizes will be awarded at the Laying-up Supper on Friday 30 November. 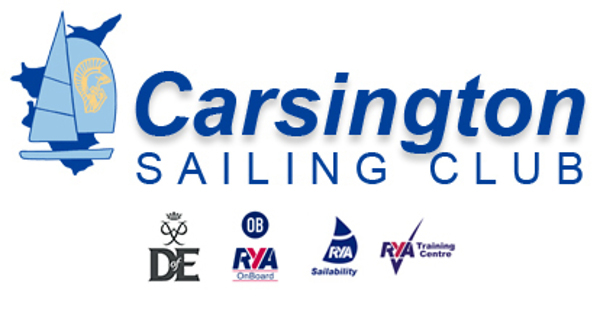 Races sailed 17, Number of boats entered 10, 4 boats qualified, 1st prize to be awarded. Races Sailed 2 (low water ended the series). Number of boats entered 2, 2 boats qualified, no prizes awarded. The Laying-up Supper will be held on the last Friday, 30 November 7 for 7:30pm at the Club. Please book your meal with Debs at the galley. Alternatively let me know that you are coming and I will pass on your booking.